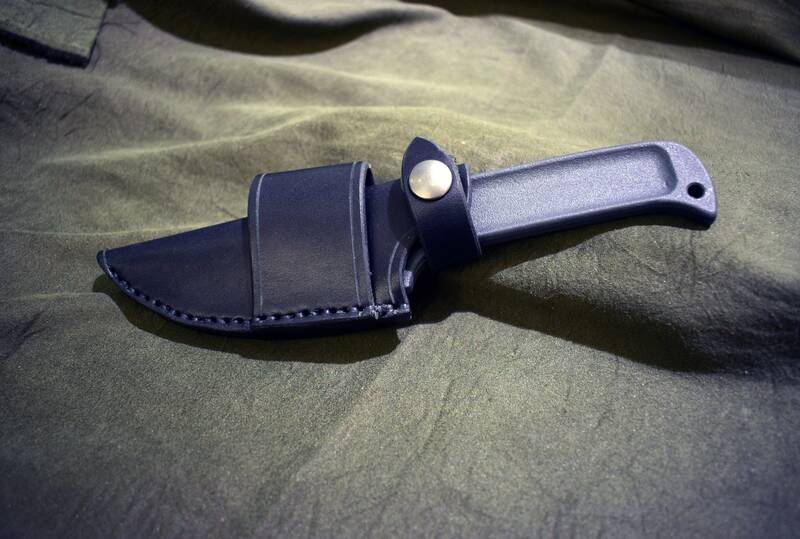 This is a handmade leather sheath for the Cold Steel drop forged hunter in a variety of carry styles. Each sheath is made out of 8-10 ounce latigo cowhide. 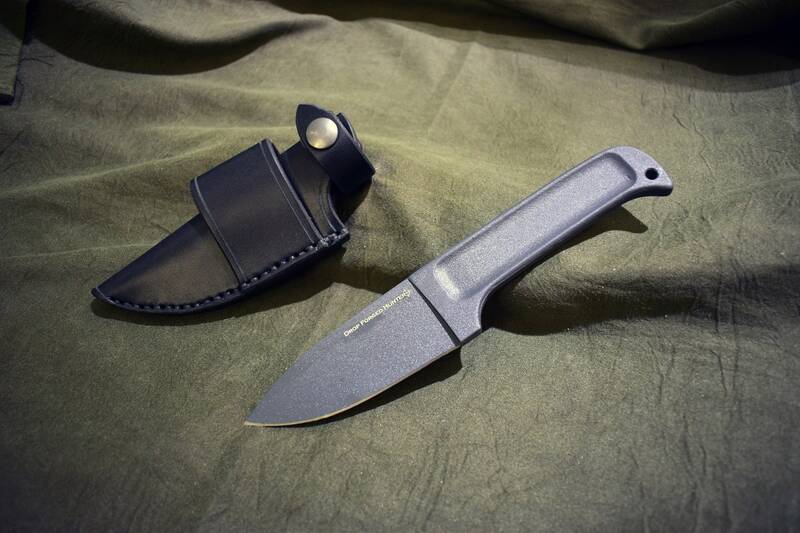 The sheath can be made with a right or left handed vertical carry loop, a right or left handed carry scout loop with snap closure, or an ambidextrous scout loop. * This listing is for the sheath only, no knife is included with purchase.